‘Magic Masons’ – an article discussing the book ‘The Genesis of Freemasonry’ by the author – supported by an excellent review of the book features in January’s issue of the UK based ‘Paranormal Magazine’. 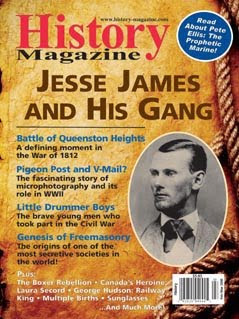 A new article on the book ‘The Genesis of Freemasonry’ by David Harrison appears in this months issue of the renowned US based ‘History Magazine’ – it presents some of the themes from the book; ritual change and the search for Solomon’s Temple, and mentions some of the prominent early Freemasons such as Elias Ashmole, Sir Christopher Wren and Dr Jean Theophilus Desaguliers – whets the appetite for the book nicely. 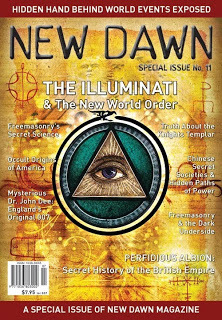 ‘Freemasonry’s Secret Science’ a new article in relation to the book by David Harrison in the excellent new special issue of the Australian based ‘New Dawn Magazine’ – out this month.